Jonathan Berube is an artist who, after a long spell at Blizzard as a matte painter and member of their cinematics team, is now in the movie business working on the Avatar sequels. 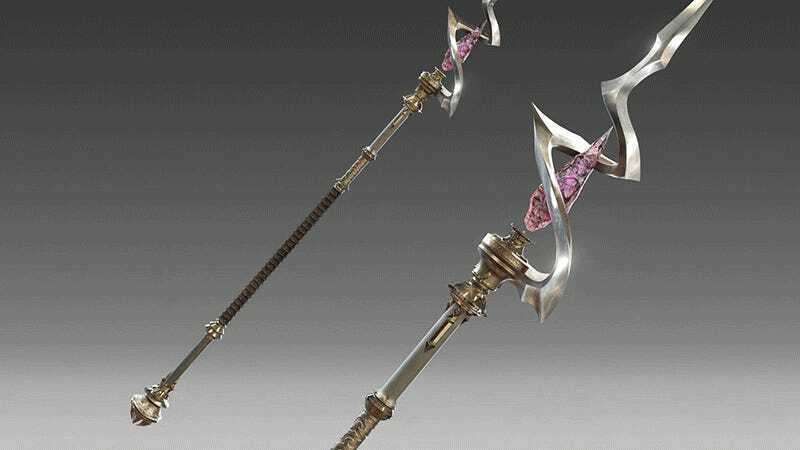 Below are some of his contributions to the WarCraft movie, most of which are weapons. Big, heavy, very WarCraft weapons. You can see more of Jonathan’s work at his personal site and ArtStation page.